The movie “Groundhog Day” is a classic comedy. In it, Bill Murray plays a reporter trapped in a purgatory where he must live the same day over and over again. Frustrated by the absurdity of the situation, Murray begins to take ever more extreme actions in an attempt to escape his horrible fate. 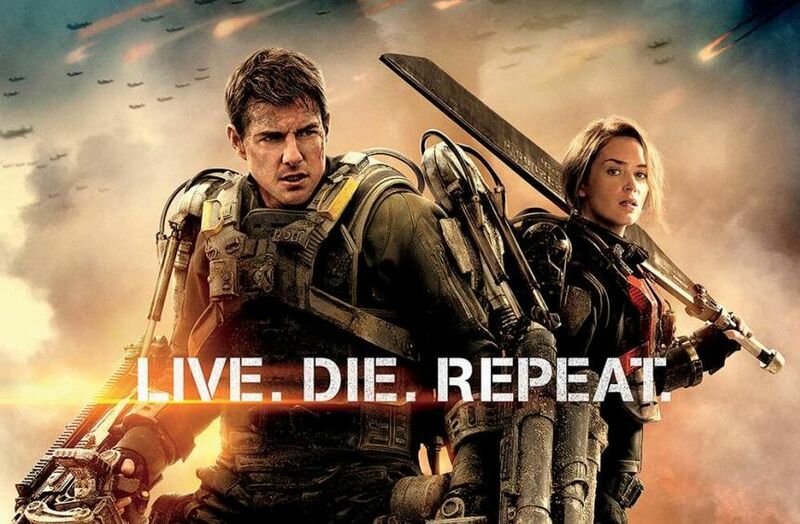 You’re probably thinking, “Isn’t this supposed to be a review of ‘Edge of Tomorrow’?” Well, yes it is. What does that have to do with “Groundhog Day”? Space aliens. Yes, I said space aliens. No, not little green men from Mars, alien ant colonies that sci-fi fans will recognize from movies or books like “Ender’s Game” and “Starship Troopers,” or the “StarCraft” video game franchise. Whether you call them “formics,” “arachnids” or “zerglings,” it amounts to the same thing,: bugs. Big terrible bugs and that’s what “Edge of Tomorrow” is — “Groundhog Day” with bugs. This could be great or terrible depending on your tastes. It should be no surprise that it stars Tom Cruise. The movie is visually fairly impressive, but for this reviewer the story was kind of disappointing. On the surface the movie seems to be a serious exercise in the tradition of the best science fiction, but it quickly devolves as the filmmakers put the protagonist through an absurd series of tortures. It would be fine except that they seem completely unaware of how absurd the film really is. The film winks and nods at the audience in self conscious acknowledgment of the time travel device, but seems completely unaware that the alien invasion trope is equally absurd. It forces the audience to break the suspension of disbelief, which makes it difficult to care about the characters. This would be OK if the film presented itself as a parody like the film adaptation “Starship Troopers.” Instead, it seems to want us to take it seriously like the book. 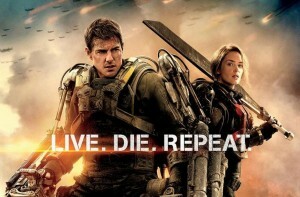 “Edge of Tomorrow” is fairly entertaining to watch, but in the end, though it may not be a comedy, it is kind of a joke.